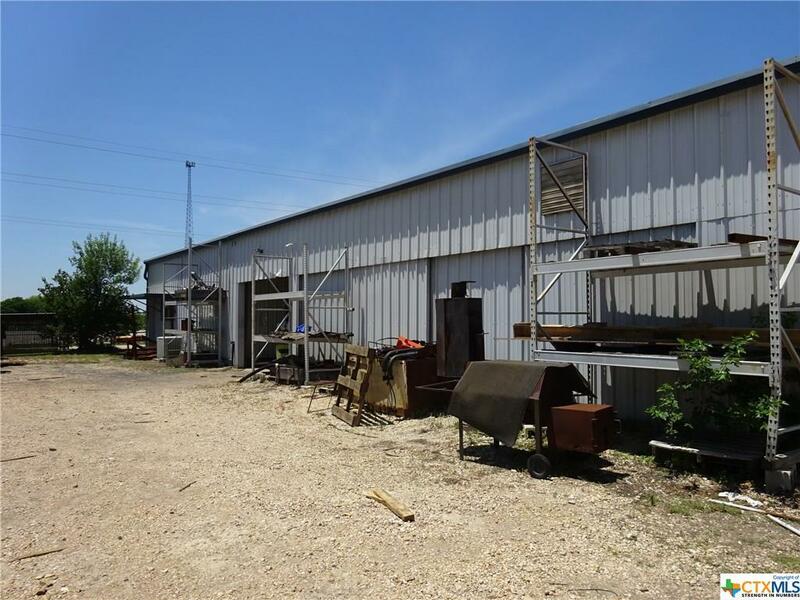 Warehouse space conveniently located in Taylor, Texas. 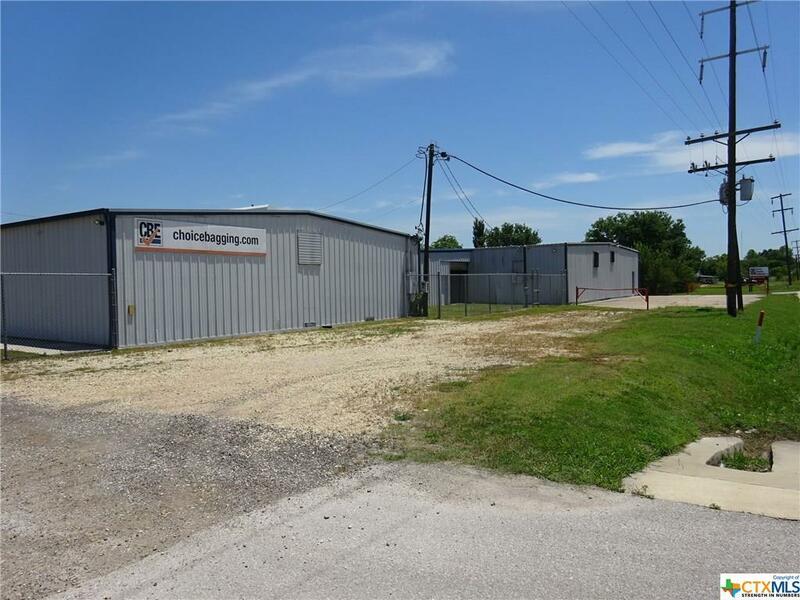 7,500 sf available with three HVAC offices. 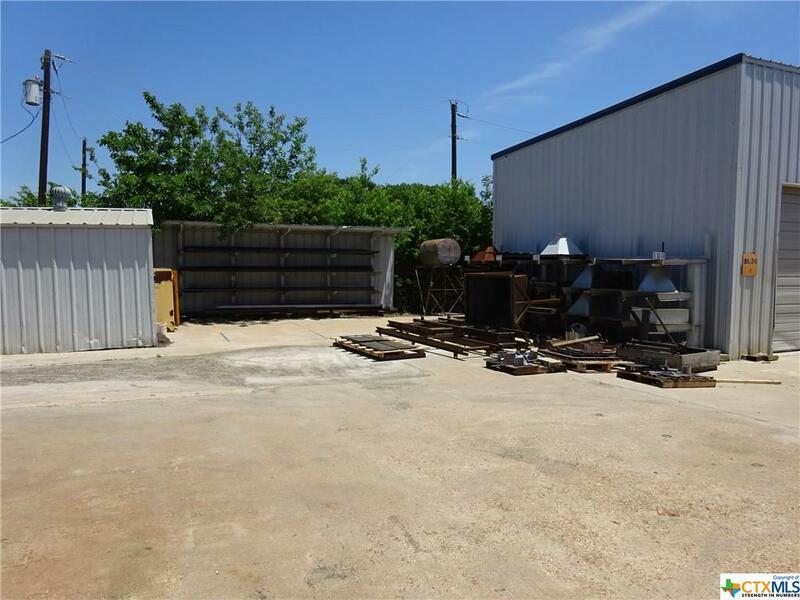 Ideal for industrial use or distribution. 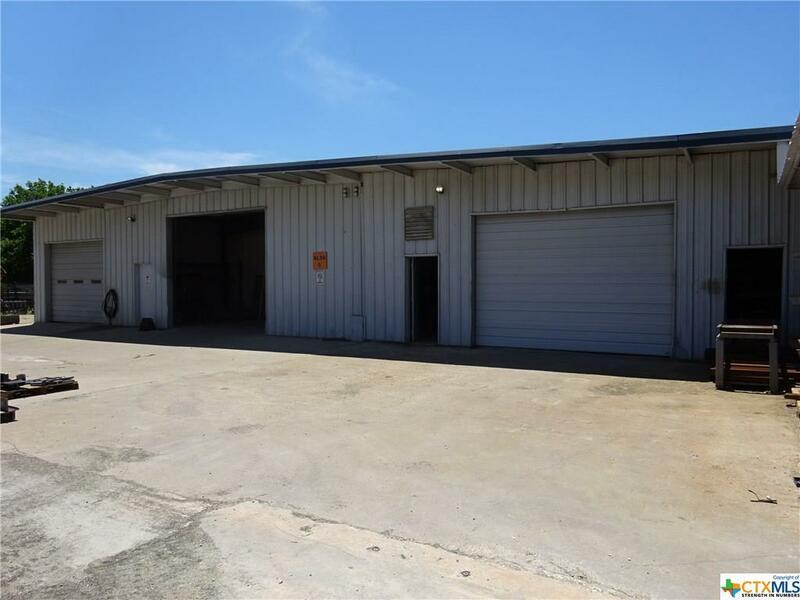 Property has a fenced yard with gated access for a secure working environment.